We're here for the Nicole Kidman Top of the Lake transformation. Nicole Kidman's transformation for 'Top of the Lake' is blowing our minds. There are whispers going around at the moment that Nicole Kidman is ‘having a moment’ (or, if you’re Richard Wilkins, a ‘purple patch’). But as one of Australia’s most successful actors of all time, we think it’s safe to say she’s been having a moment for decades. But in 2017, we’ve been blessed with more of the Academy Award-winning actor and mum-of-four on our small screens than we ever thought we deserve. And no one is more excited for her latest offering, season two of Top of The Lake than we are. In case you’re not up-to-date with season one, Top of the Lake centres around an inexperienced detective Robin Griffin, played by Elizabeth Moss of Handmaid’s Tale and Mad Men fame. 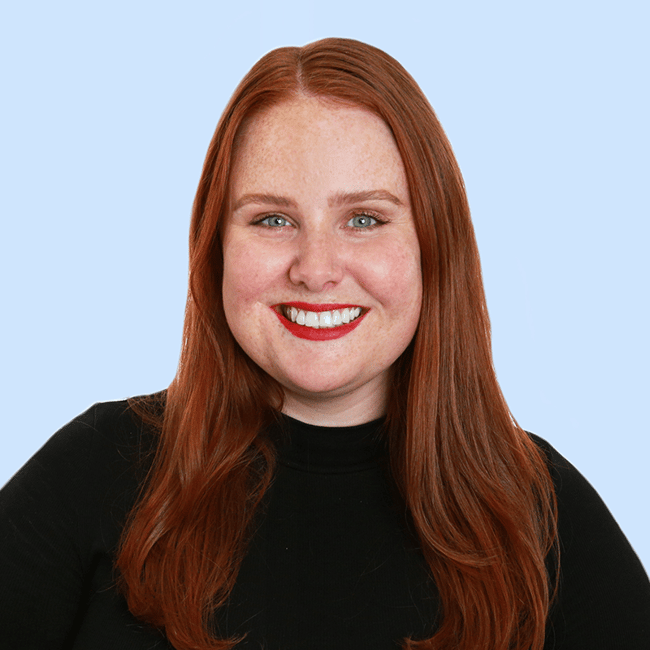 In season two, which is set four years after the events of season one, Kidman plays Robin’s adoptive mother as she investigates the death of an unidentified girl found at Bondi Beach. 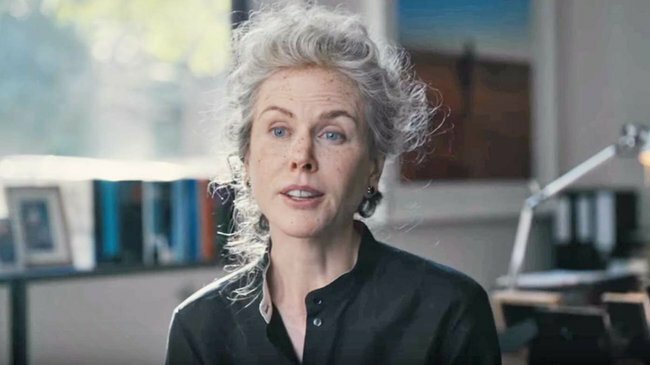 Donning a wispy grey wig and dramatic makeup adding freckles and sun spots to her skin, 50-year-old Kidman looks unrecognisable in the series. She also appears to have worn fake teeth or a spacer to alter her Hollywood smile. This isn&apos;t the first time she has dramatically altered her appearance for a role. 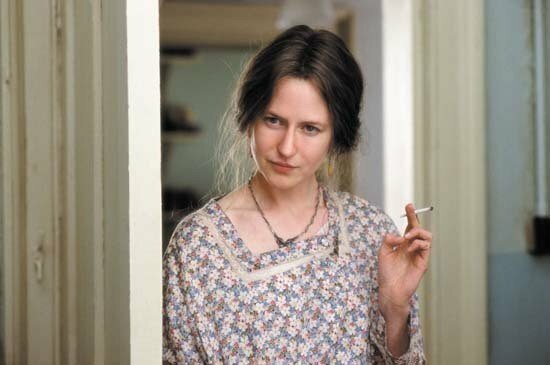 Most notably, Kidman transformed into a completely different person for her role in The Hours, as well as the real life character of Sue Brierley in Lion. And all of this just serves to remind us what a brilliant and devoted actor she is. 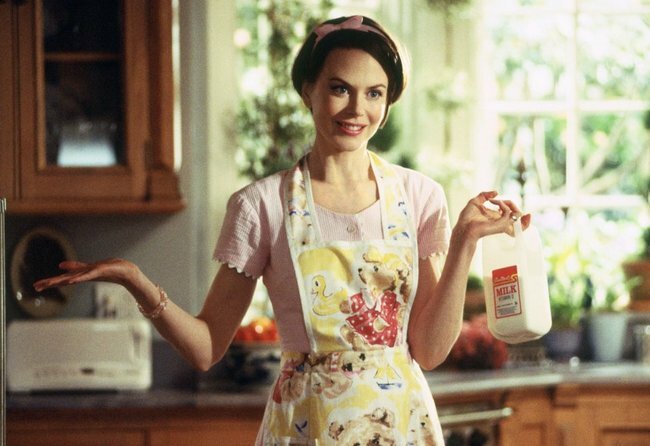 Nicole Kidman&apos;s epic film and TV transformations. The first season of Top of the Lake consists of seven episodes and is available to watch now on Foxtel. The new season of Top of the Lake: China Girl drops Sunday August 20 on BBC First and Foxtel. What is your favourite Nicole Kidman movie or TV show?